Print magazine’s web site is hosting a daily blog written by art director, design educator and design historian Steven Heller. 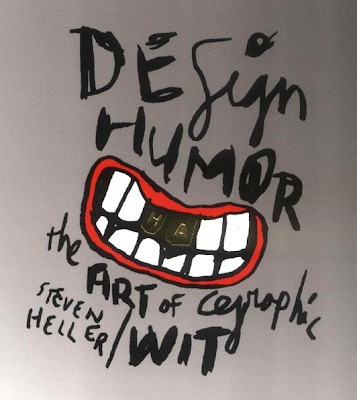 Heller has written and edited numerous books about graphic design. He is currently co-chair of the MFA Designer as Author program at the School of Visual Arts and writes for the New York Times.